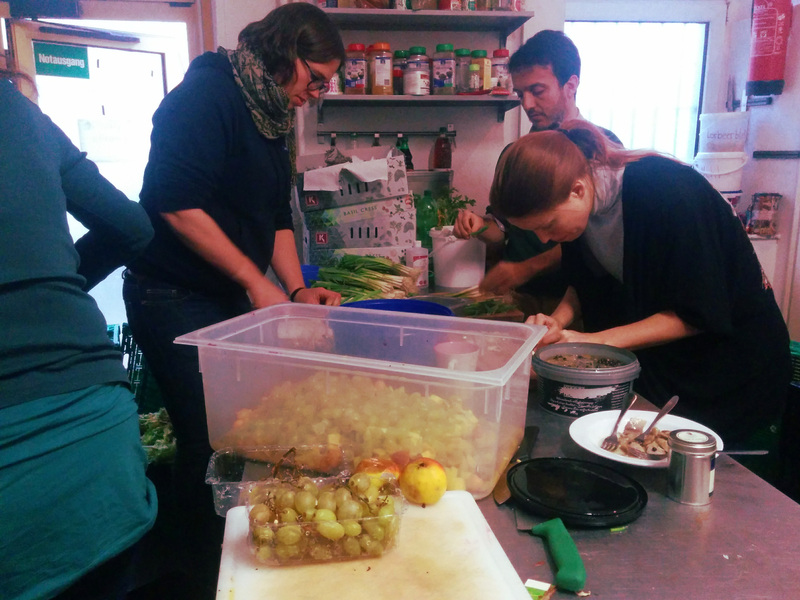 GSBTB Open Kitchen resumed its regular collaboration with the Berliner Obdachlosenhilfe last week, cooking some warm pasta, vegetable soup, sandwiches and fresh fruit salad to fight against the cold winter days. 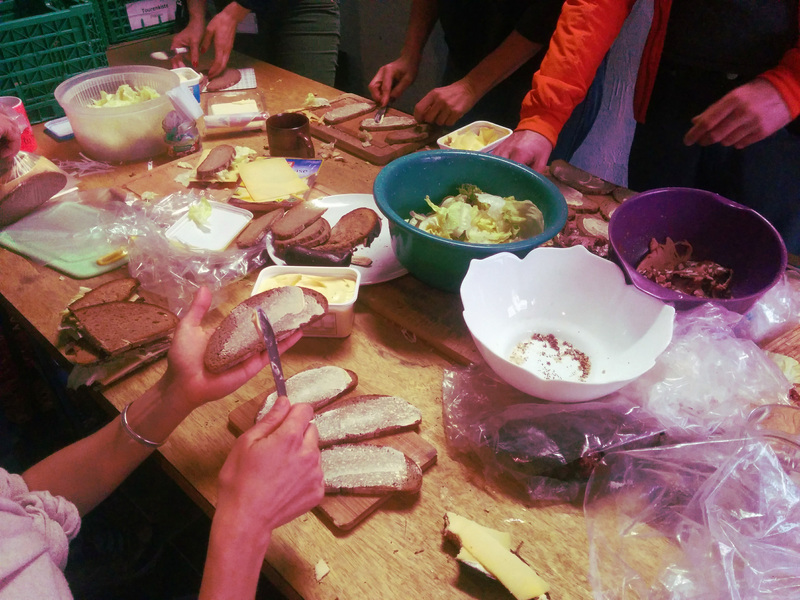 Many thanks to Berliner Obdachlosenhilfe for their amazing initiative as always, and to all the volunteers who took time out of their day to cut, peel, wash, clean, mix or stir! 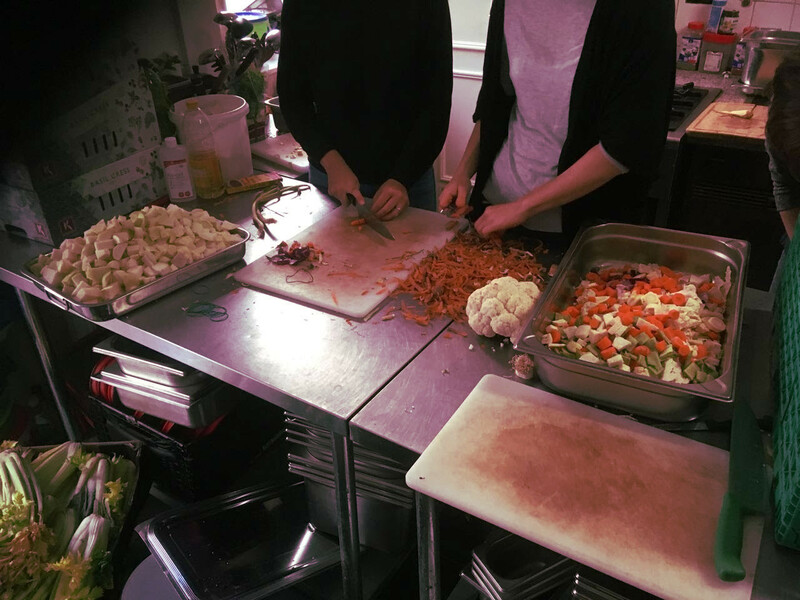 Open Kitchen will be partaking in this collaboration monthly – so if you want to get involved, keep your eyes peeled on their Facebook page and on our Events section!